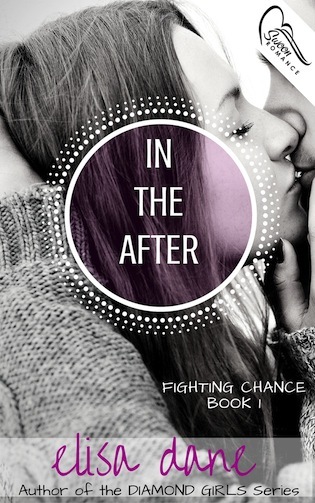 In the After by Elisa Dane COMING SOON! Author Bio: ELISA DANE is a self-proclaimed book junkie. A lover of handbags, chocolate, and reality television, she’s a proud mother to three All- Star cheerleaders. Writing is her absolute passion, and it’s her mission to create stories that will not only take you on a romantic journey that will warm your heart, but help you find a new respect and interest in the sport of All-Star cheerleading.